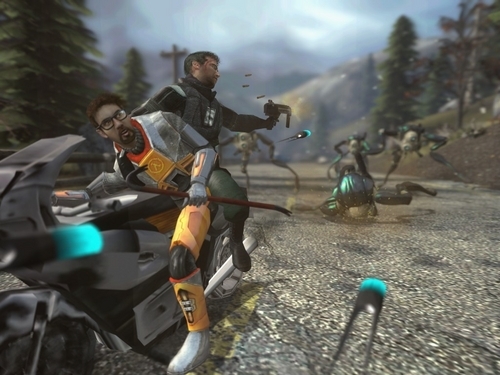 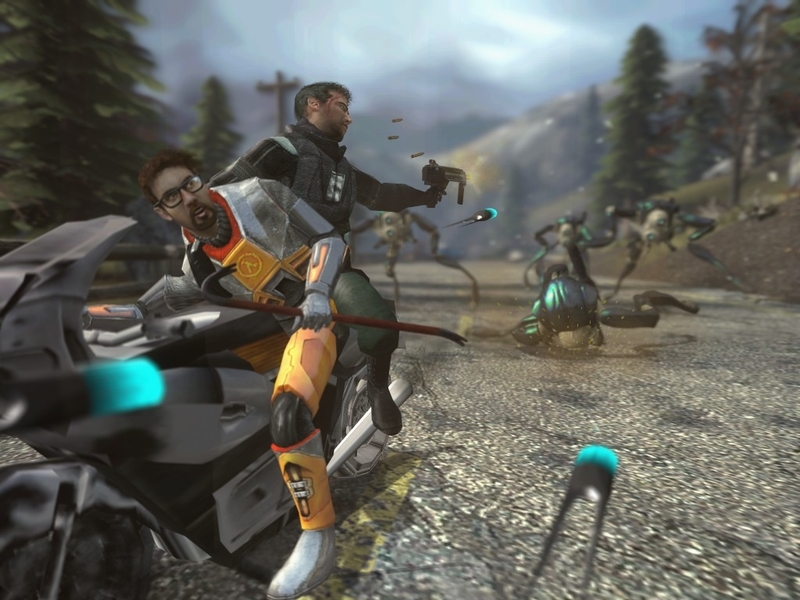 Hunters. . HD Wallpaper and background images in the Half Life club tagged: half-life 2 gordon freeman barney calhoun.